Data security is one of the things that is probably at the forefront of your mind as a business owner. But, how often do you think about securing your website? If hardly ever, you may be susceptible to data breach and scams you’ll never see coming. Red Cave works with legal institutions and corporations to develop programming and content. 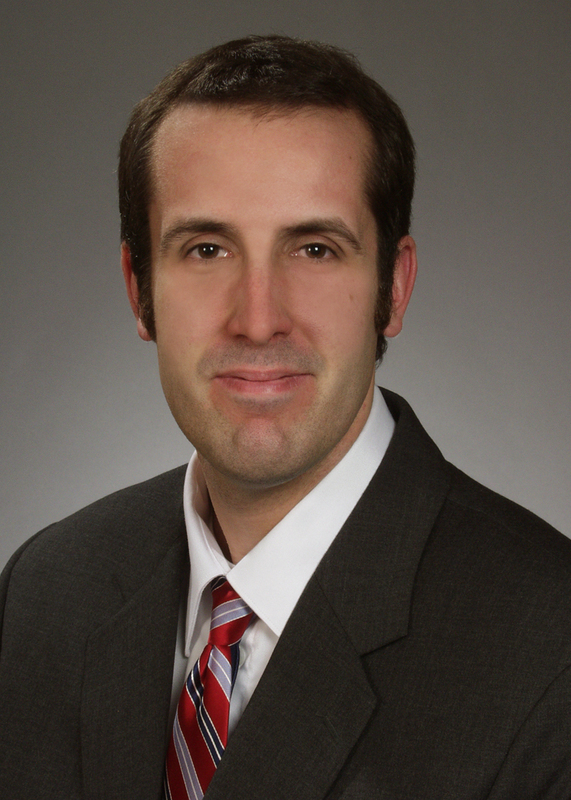 A former practicing attorney, Jared has been advising lawyers and law firms for over a decade. Email Joan Atkinson for more info . . .